I was scheduling posts for Twitter and I wanted some encouraging verses. Lamentations 3 popped into my head, so I looked it up to see what verse to post. I know Lamentations doesn't seem like a good place to find encouragement; after all it's a bunch of lamenting and wailing, right? When I was younger I used to question some of the books of the bible. Books like Lamentations and parts of Ecclesiastes seemed dark and depressing. Why would You put that in there Lord? But if you keep on living, and if you go through enough; you learn to appreciate even some of those dark passages. It is widely believed that Jeremiah wrote Lamentations, and he was one whom had God's calling on him while he was still in the womb [Jeremiah 1:5]. If a great prophet like that can get to the point where he'd lost all hope of God doing anything for him, then anyone can. But thank God, Jeremiah was resilient, and again found his hope in the Lord. Sometimes I examine parallel translations of the Bible and compile a chapter or segment that captures the essence of the scripture. 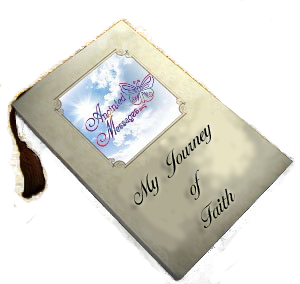 Following is my exposition of Lamentation 3, composed of different translations, but all right from the Bible. It's about Israel's relationship with God. I hope it blesses you, and makes you think. 1 I am one who knows what it is to be punished by God, who has seen the afflictions that come from the rod of the Lord’s anger..
8 I cry aloud for help, but God refuses to listen; Even when I call out or cry for help, he shuts out my prayer. 13 He shot his arrows deep into my heart. 17 I have been deprived of peace; I have forgotten what prosperity, health and peace and happiness are. 20 I think of it constantly, and my spirit is depressed. I will never forget this awful time, as I grieve over my loss. 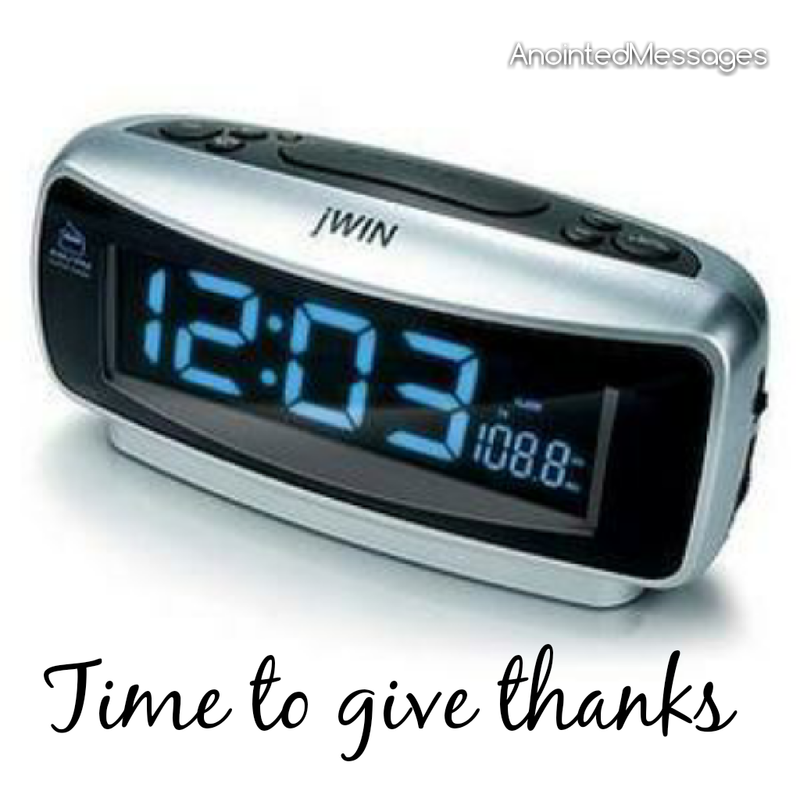 23 They are new every morning; Great and beyond measure is Your faithfulness. Fresh as the morning, as sure as the sunrise. 25 The LORD is good to those who depend on Him, who wait for Him, who trust in Him, To those who seek Him [on the authority of God’s word]. 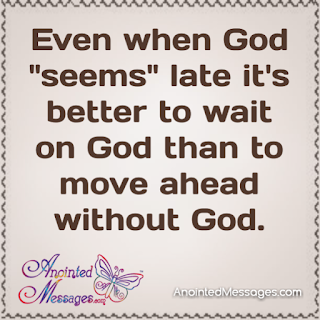 26 It is good to hope and wait patiently for the LORD's salvation. 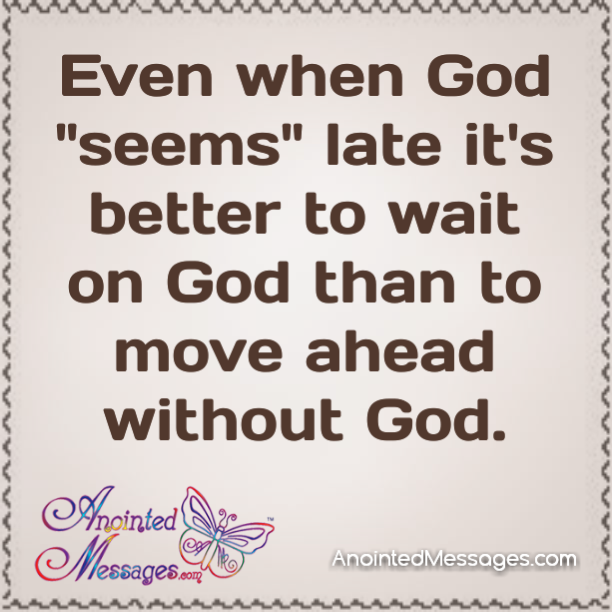 It is good to wait patiently for deliverance from the LORD. 28 Let him sit alone [in hope] and keep quiet, Because God has laid it on him [for his benefit]. 29 Let him put his mouth in the dust [in recognition of his unworthiness]; There may yet be hope. 30 Let them turn the other cheek to those who strike them and accept the insults of their enemies. 32 Even if he makes us suffer, though he causes grief, he will have compassion According to His abundant lovingkindness and tender mercy. 33 For he does not willingly bring affliction or grief to anyone. For he does not enjoy hurting people or causing them sorrow. 35 He knows when we are denied the rights he gave us; He knows when a person's rights are perverted in defiance of the Most High. 36 When justice is perverted in court, he knows. When a man is thwarted in his appeal, does the Lord condone it? 37 Who can speak and have it happen if the Lord has not decreed it? The will of the Lord alone is always carried out. 38 Is it not from the mouth of the Most High That both adversity (misfortune) and good (prosperity, happiness) proceed? Good and evil alike take place at his command. 39 Then why should we, mere humans, complain when we are punished for our sins? 45 You have discarded us as refuse and garbage among the nations. You have made us the garbage dump of the world. 52 “I was hunted down and trapped like a bird by enemies I have never harmed, who had no cause to hate me. 58 “You came to my rescue, Lord, and saved my life. O Lord, you championed my cause, you redeemed my life. 59 You have seen the wrong done to me, LORD. Be my judge, and prove me right. Lord I am grateful because even though there may be times when I feel forsaken, there is always hope. Help me not to dwell on my losses, but on Your great faithfulness. Remind me that even though there may be seasons when it seems like You are silent, when I call You will answer, and come to my rescue. 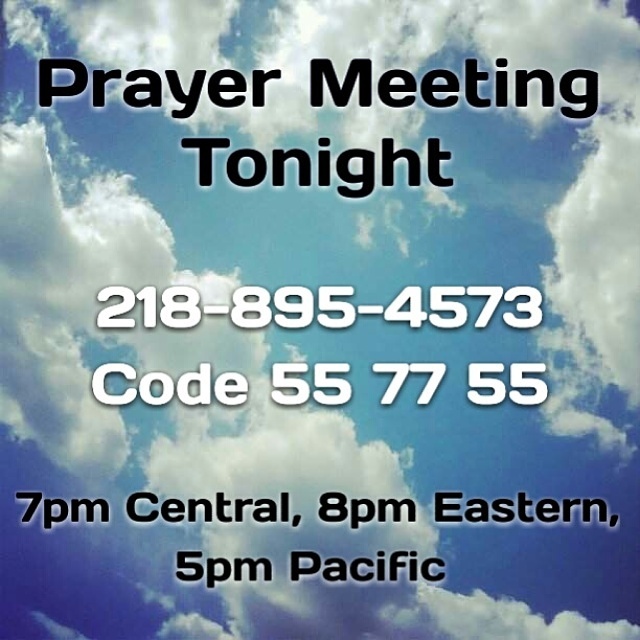 You are welcome to join us for the weekly prayer conference. 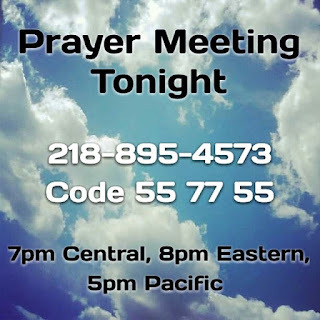 You can share prayer requests and praise reports or just listen. 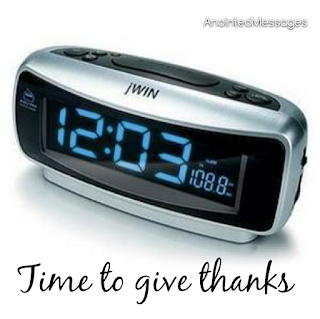 Inspired by Daniel [Daniel 6:10], some years ago I adopted the practice of setting alarms and regularly giving thanks throughout the day. It's a great way to disrupt the negative, and get one's mind focused back on what is good, lovely, and worthy of praise. This practice evolved into me texting loved ones at critical times, usually their birthday (September 30th = 9:30). I do this to let them know that I'm thinking of them, praying for them, and/or sending them blessings. Sometimes all I send is an emoticon such as praying hands or a smiley face. That's enough to say "I'm thinking of you". Did I really start my blog post with a semicolon? Yes, yes I did. 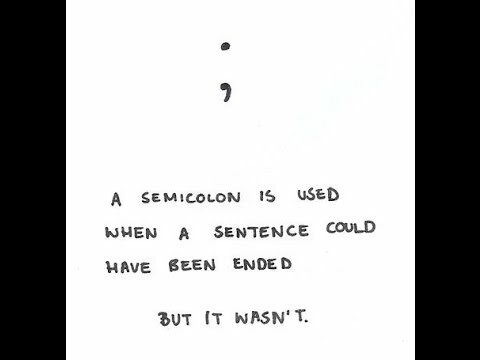 Recently I heard about the semicolon movement. 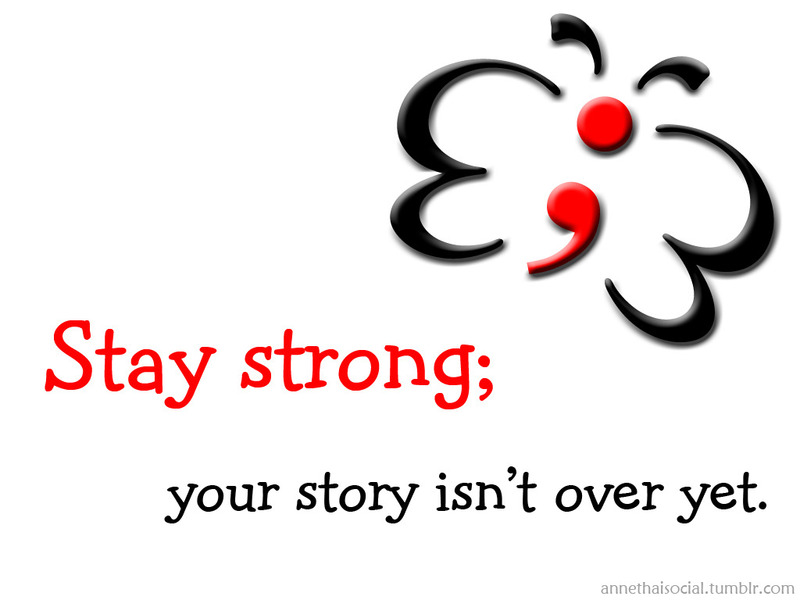 What I first heard is that people in recovery from addictions were getting semicolon tattoos. They adopted the punctuation because in literature a semicolon separates two related thoughts. It's much stronger than a comma; a semicolon means the author could have ended the sentence there, but chose to continue with a new thought. People who've dealt with substance abuse could have ended their stories in failure, but after bottoming out they started over. I love that. I'm not recommending tattoos but I like the idea that they realize their story is not over, and instead of ending with the finality of a period, they start over. A new beginning. I've even seen semicolon butterfly tattoos so you know I love that.